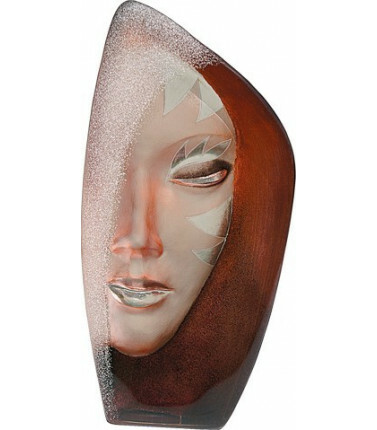 Admire the beauty of this sculpture. 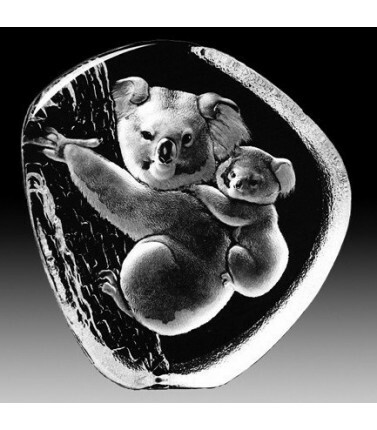 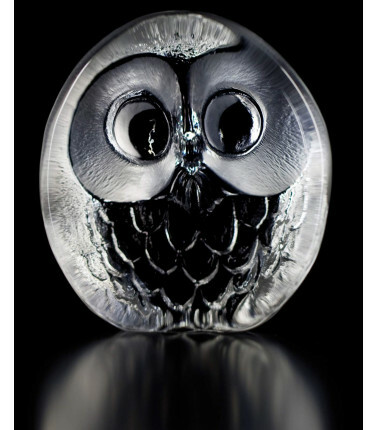 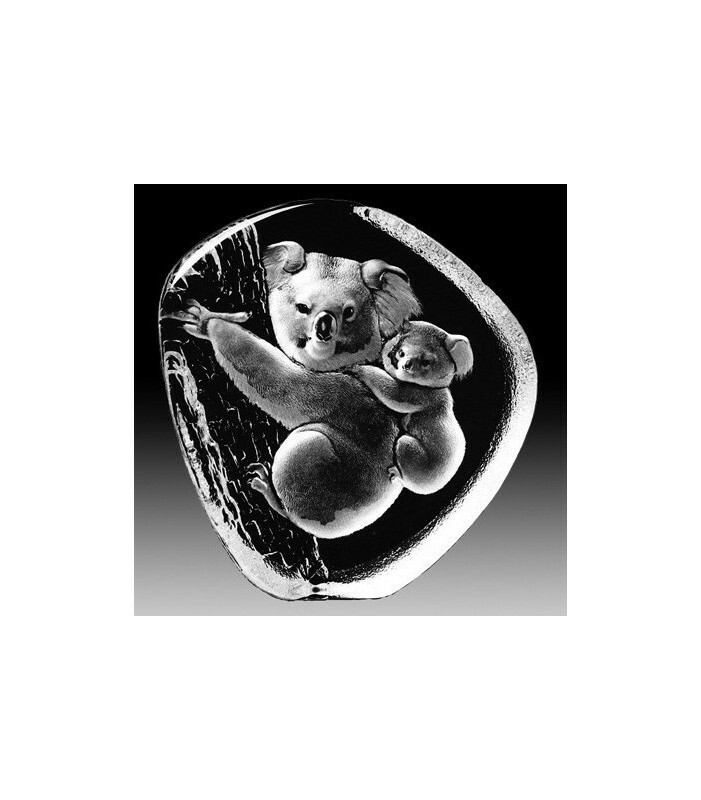 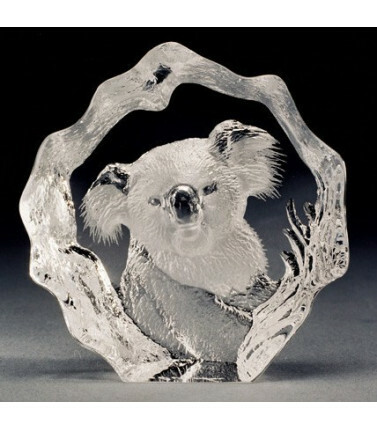 The sculpture is cast crystal, with an engraved and sandblasted motif of a koala and its baby. 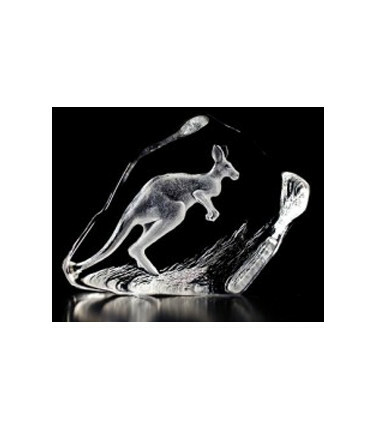 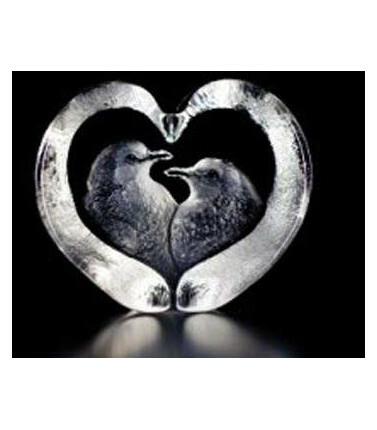 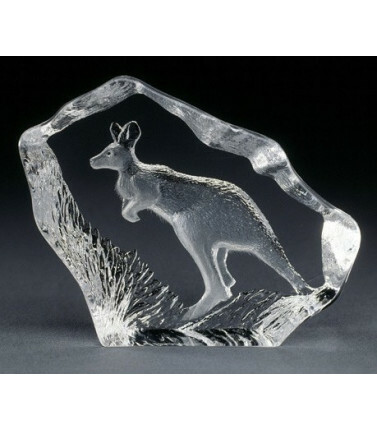 If you're looking for a gift that says "Australia", this Mother koala and Baby crystal sculpture is perfect. 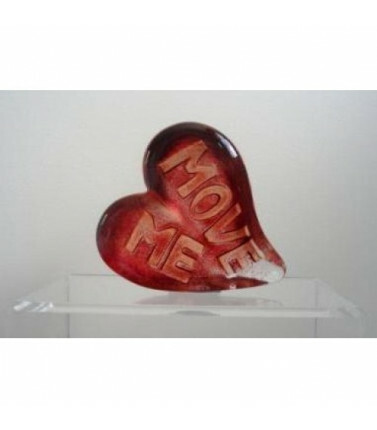 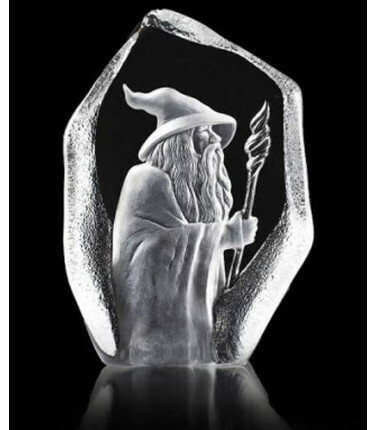 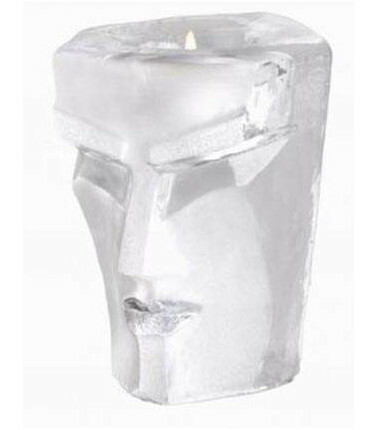 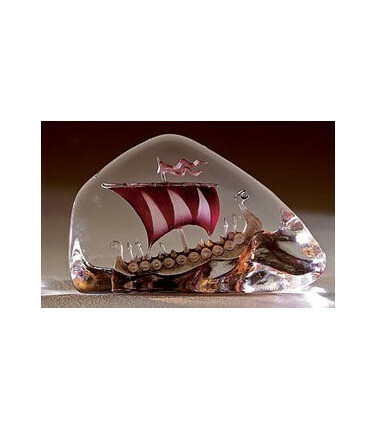 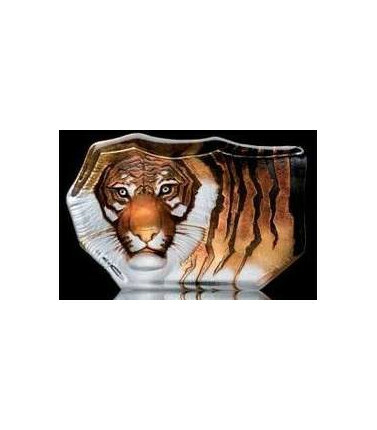 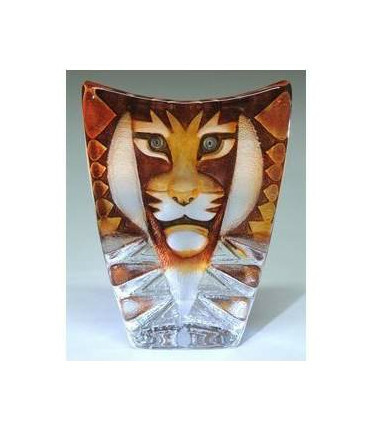 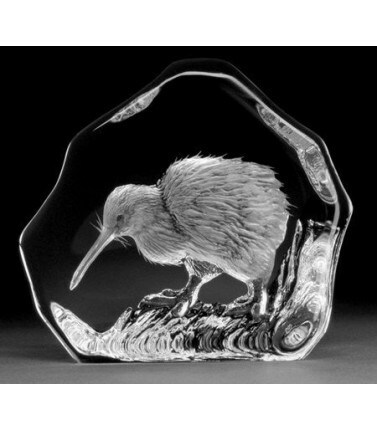 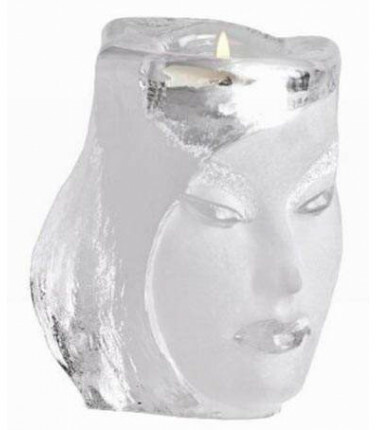 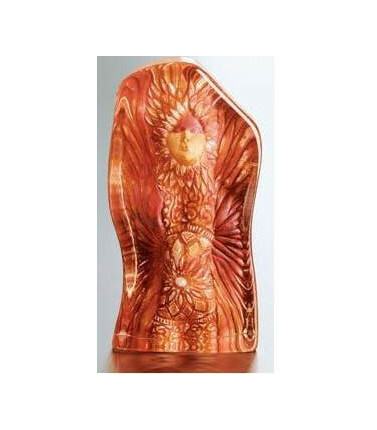 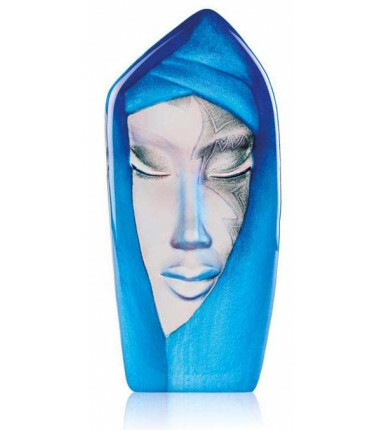 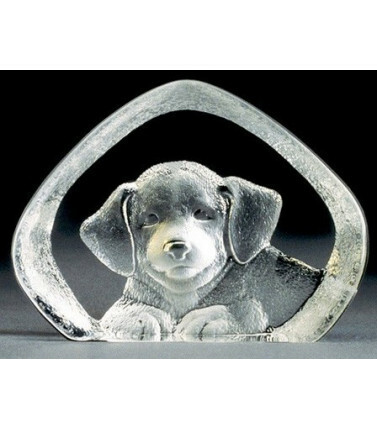 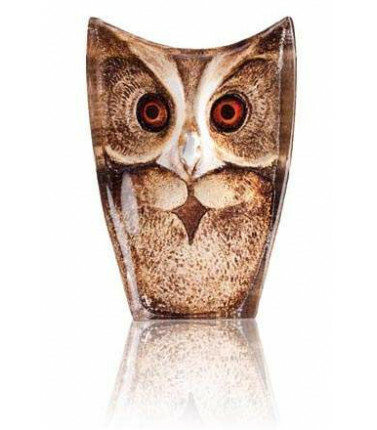 The crystal sculpture is handmade in Sweden by skilled craftsmen and is signed at the bottom of the sculpture by its designer Mats Jonasson. 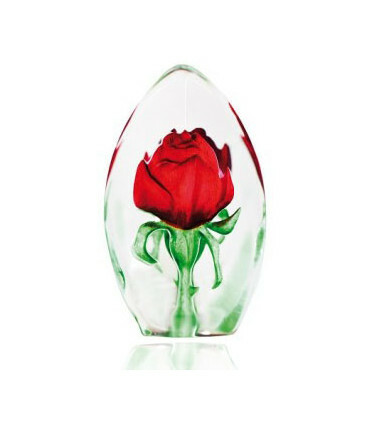 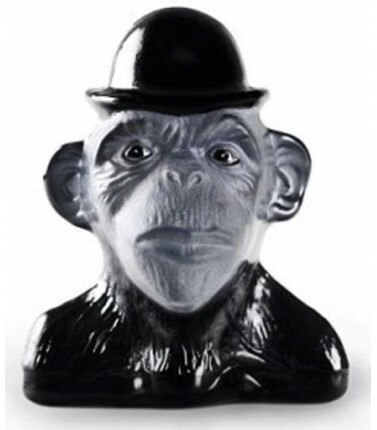 An exclusive corporate gift that is well presented.